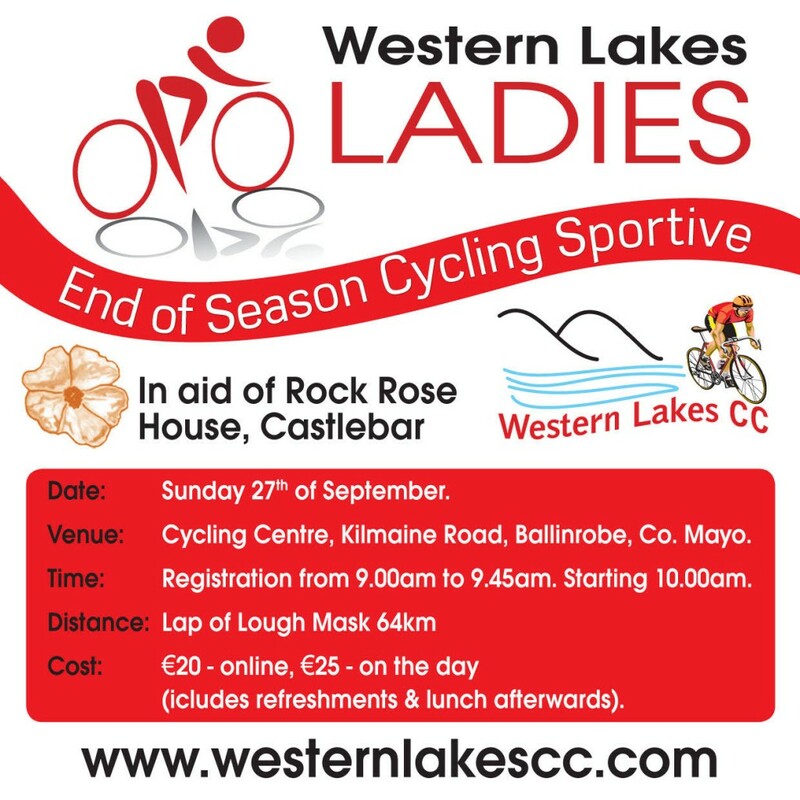 Starting at the Cycling Centre, Ballinrobe at 10am. Lap of Lough Mask. Refreshments will be served afterwards.